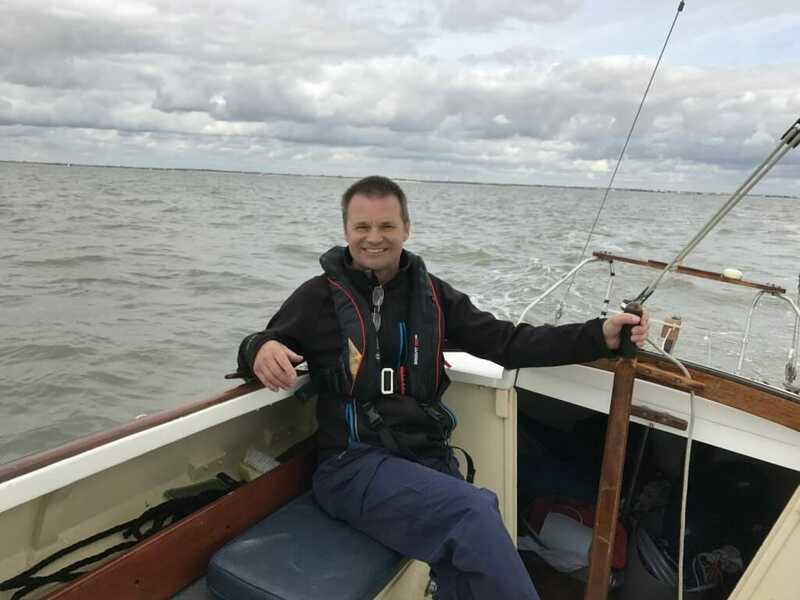 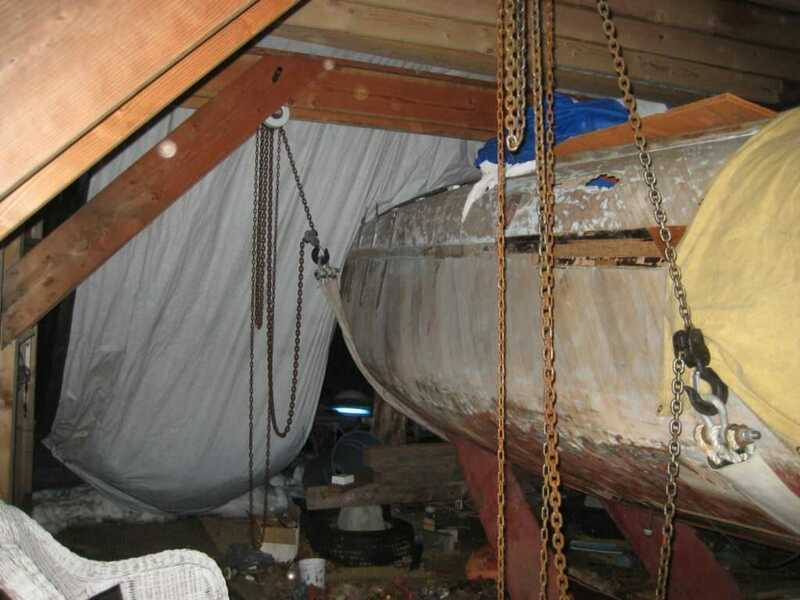 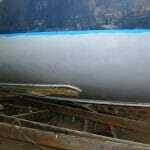 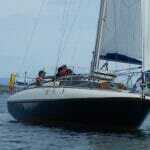 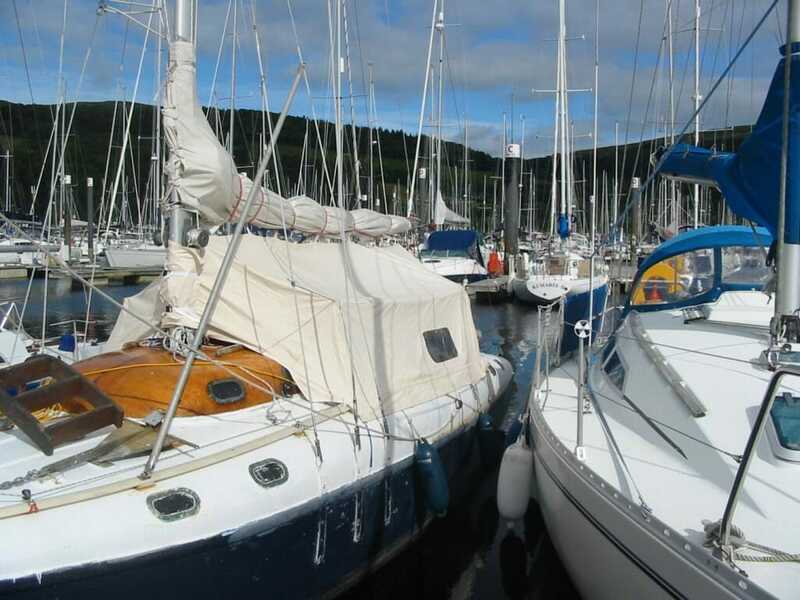 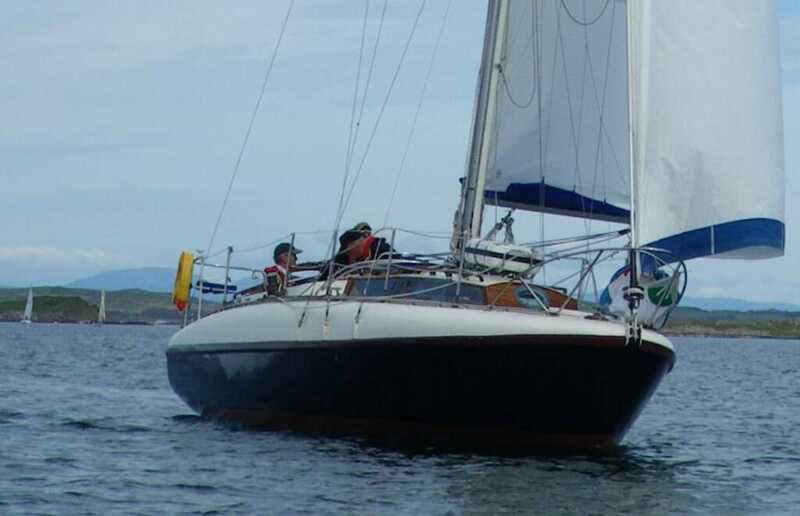 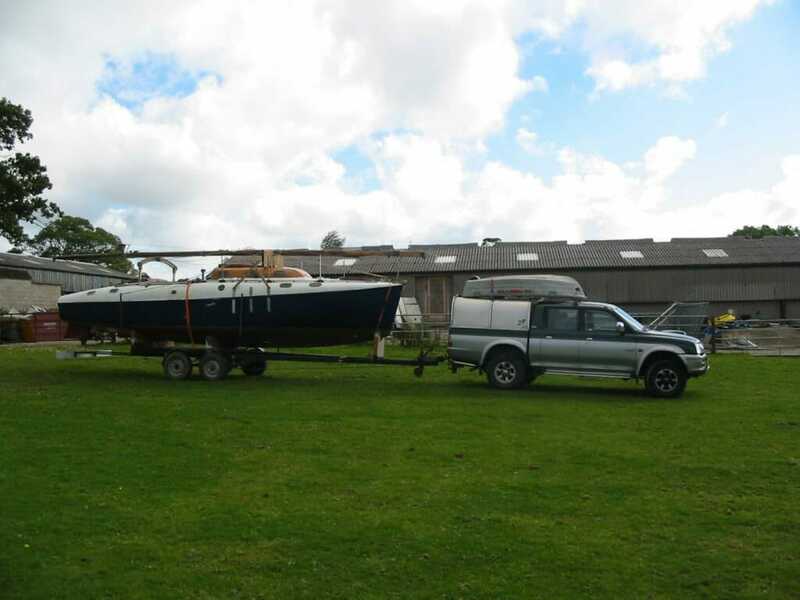 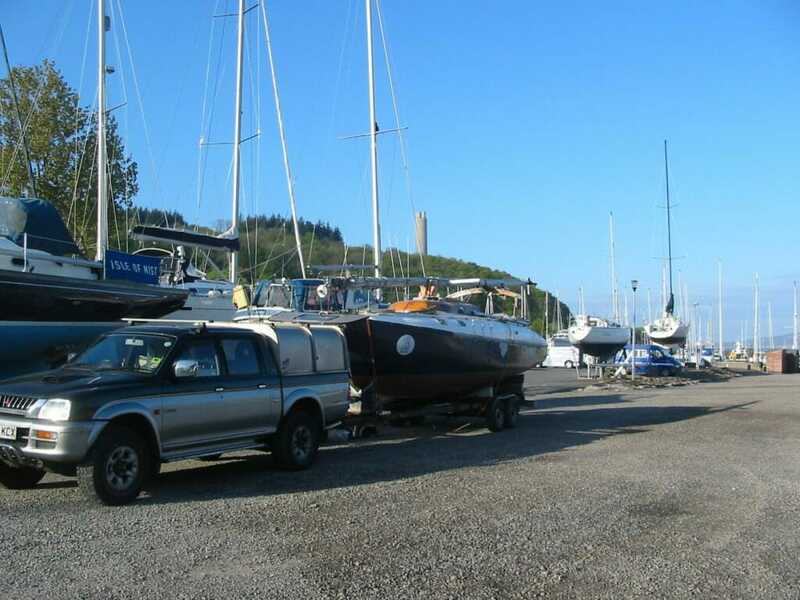 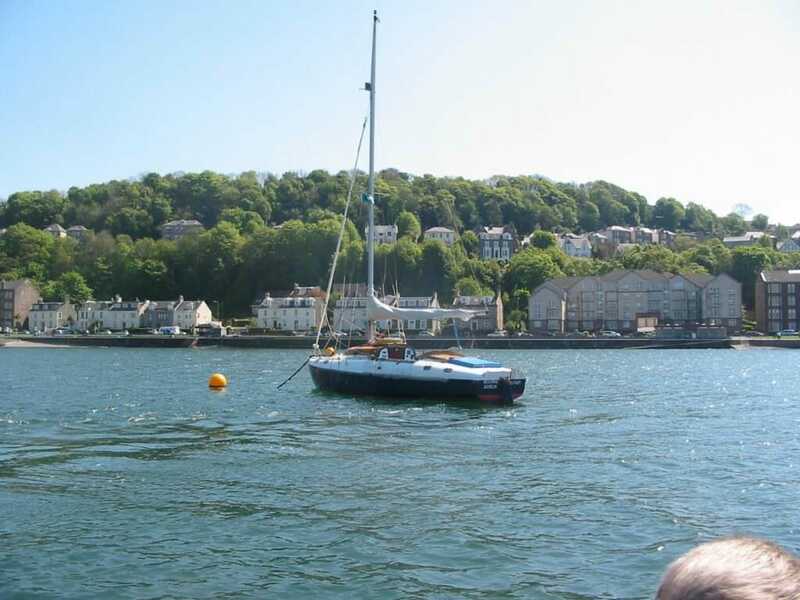 Reluctant sale, due to purchase of larger boat. 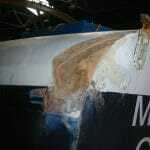 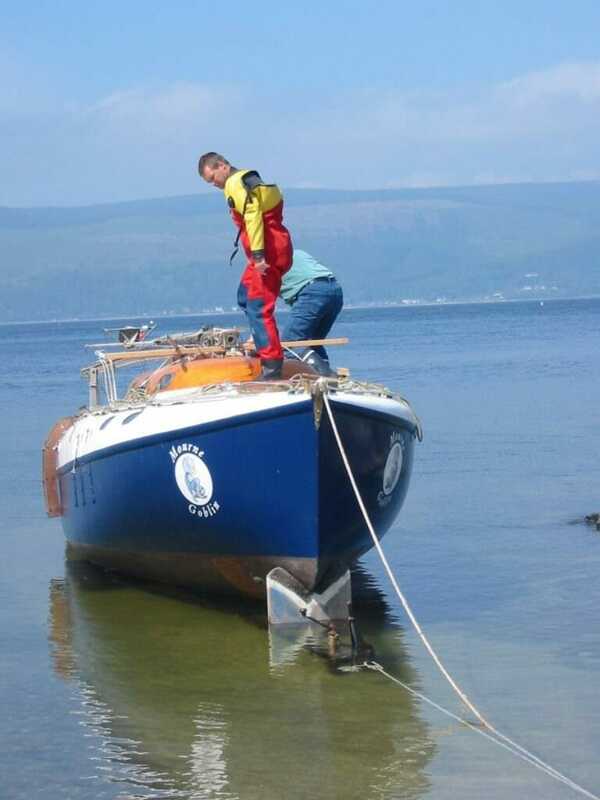 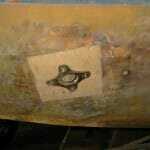 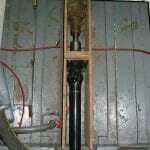 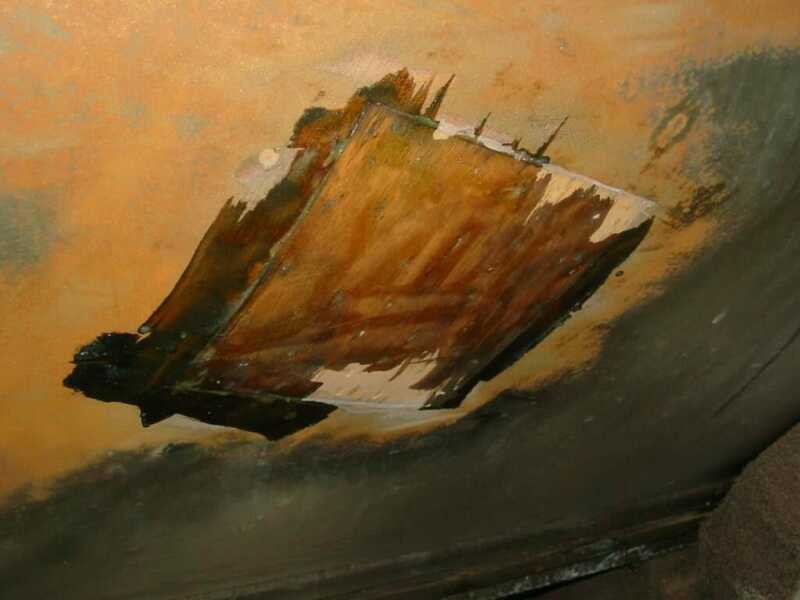 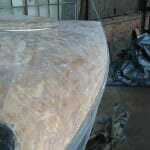 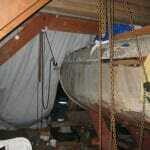 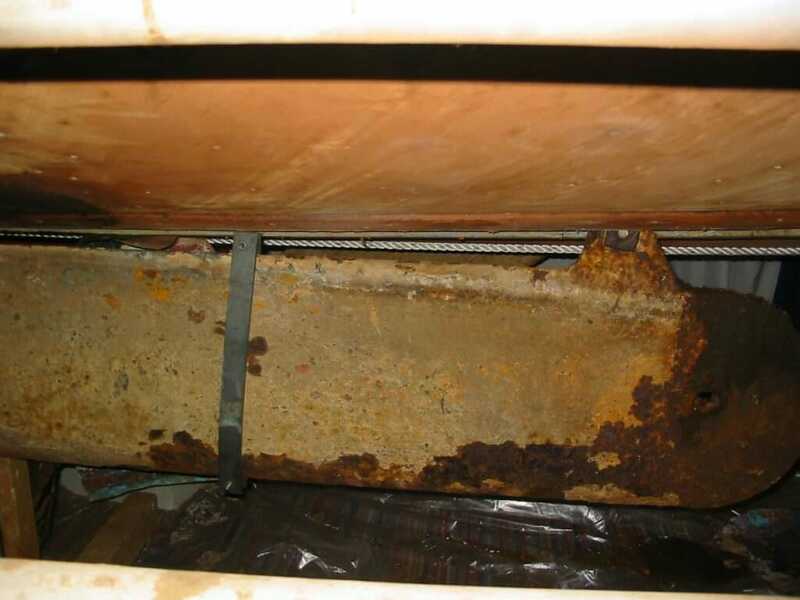 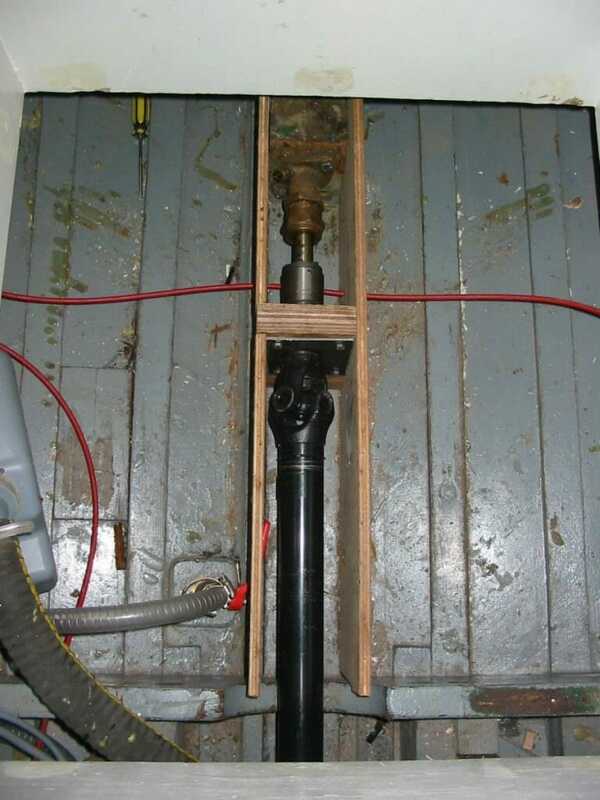 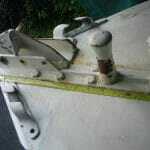 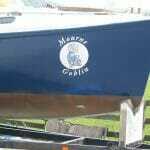 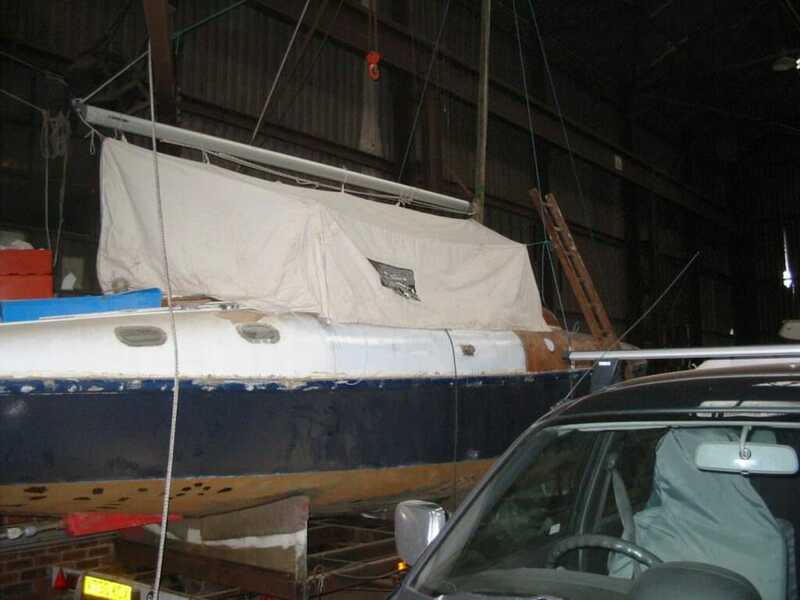 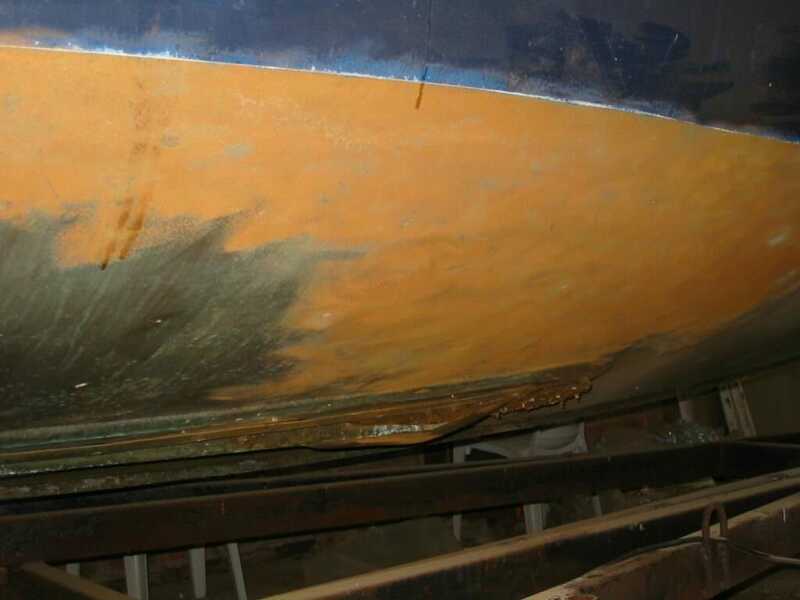 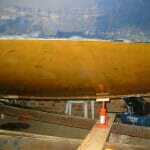 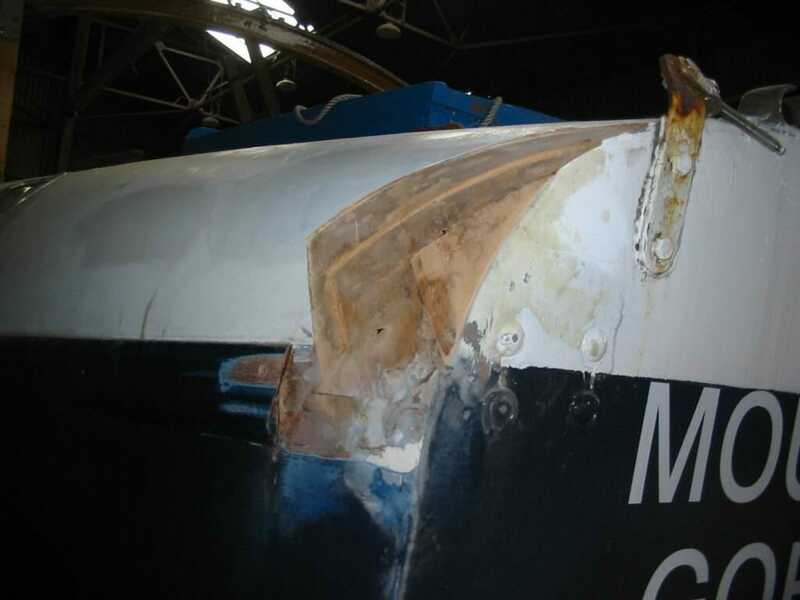 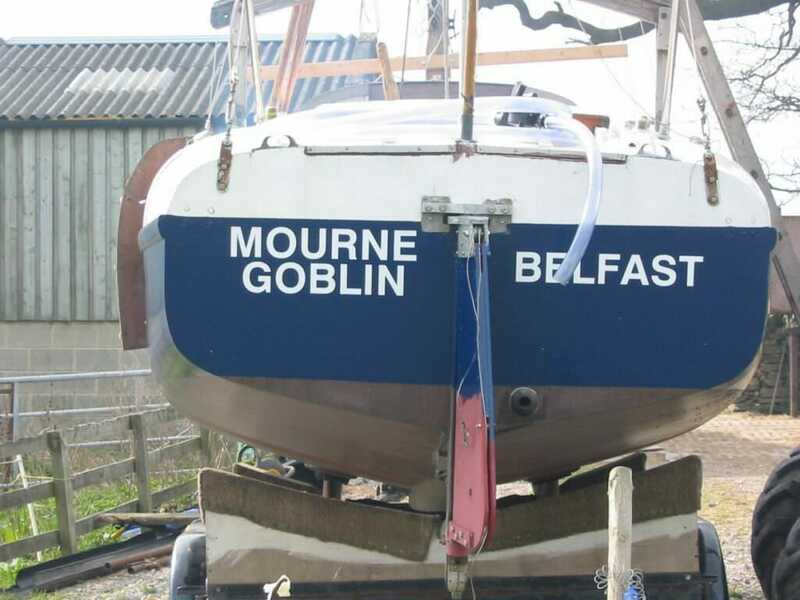 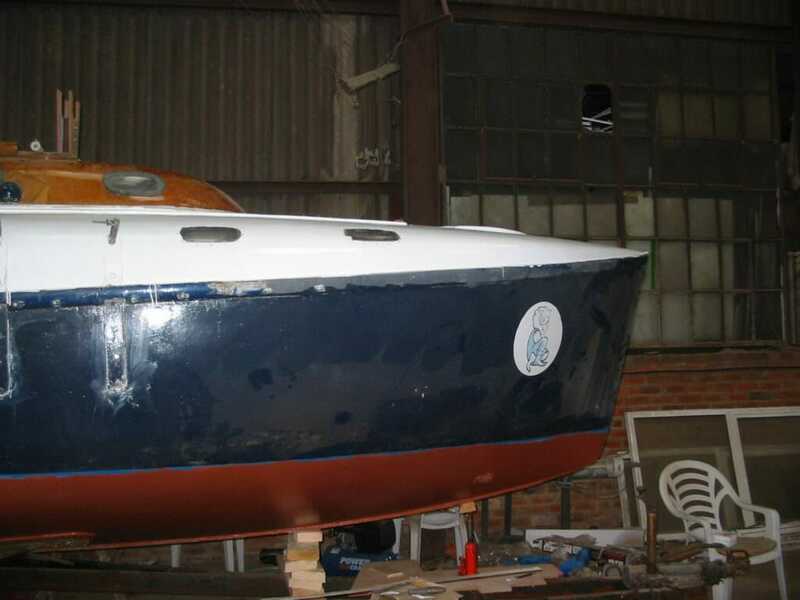 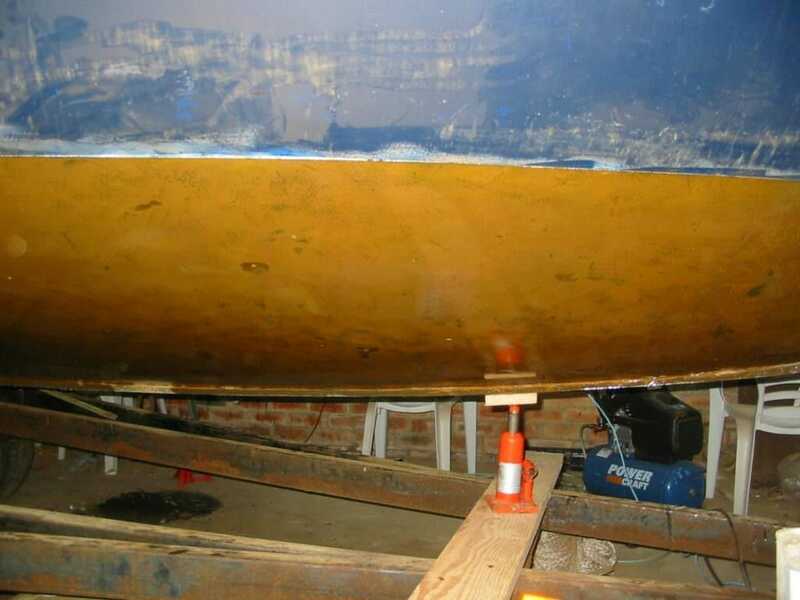 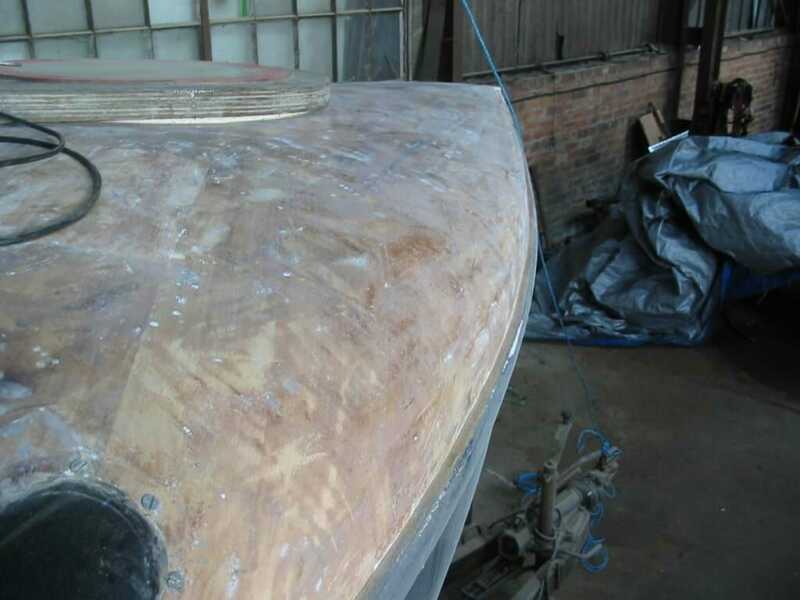 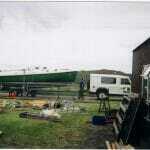 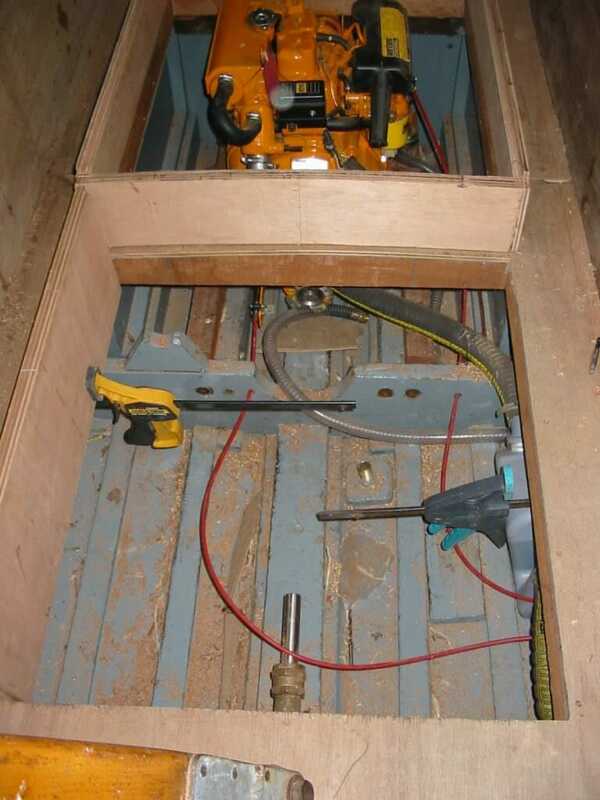 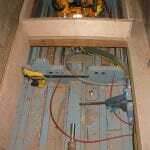 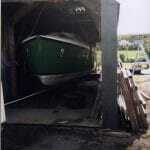 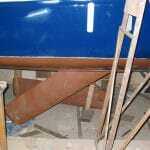 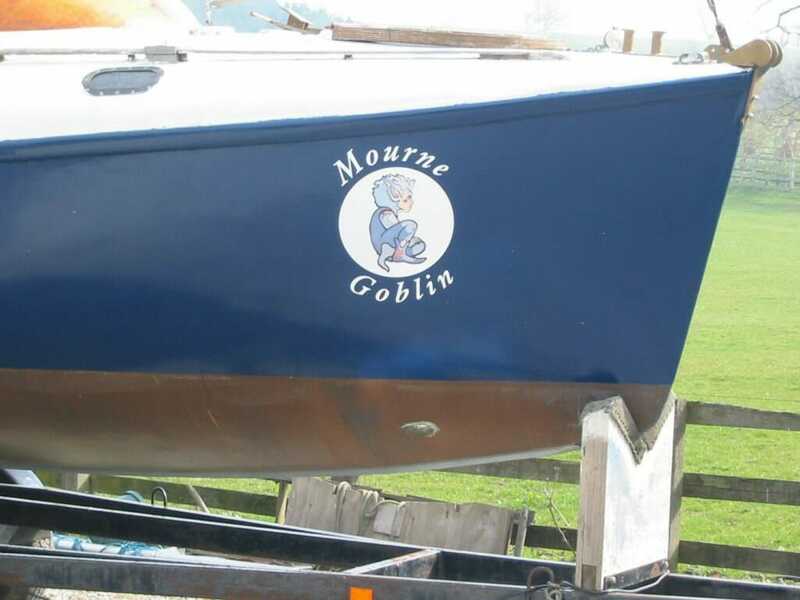 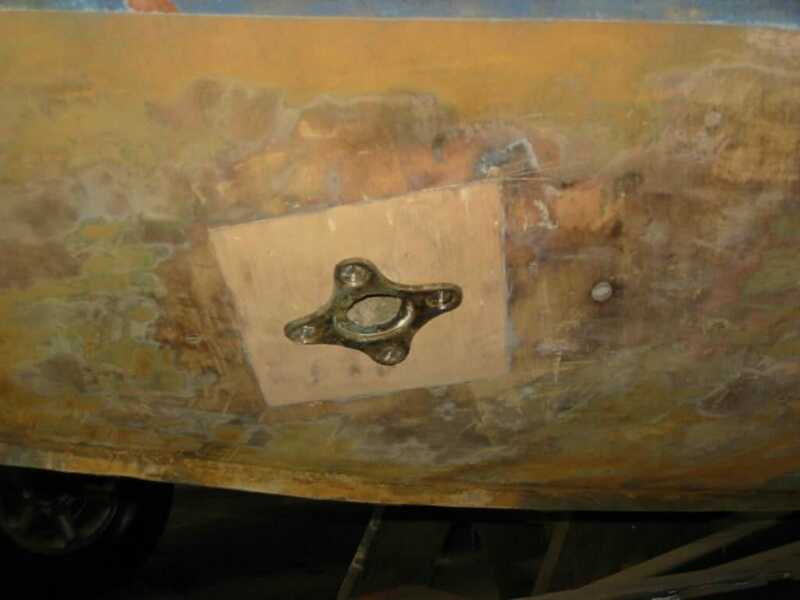 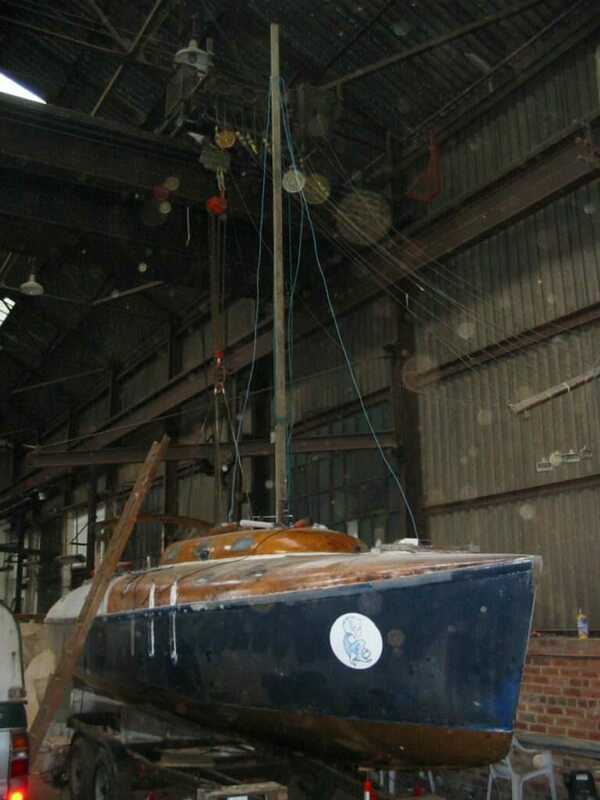 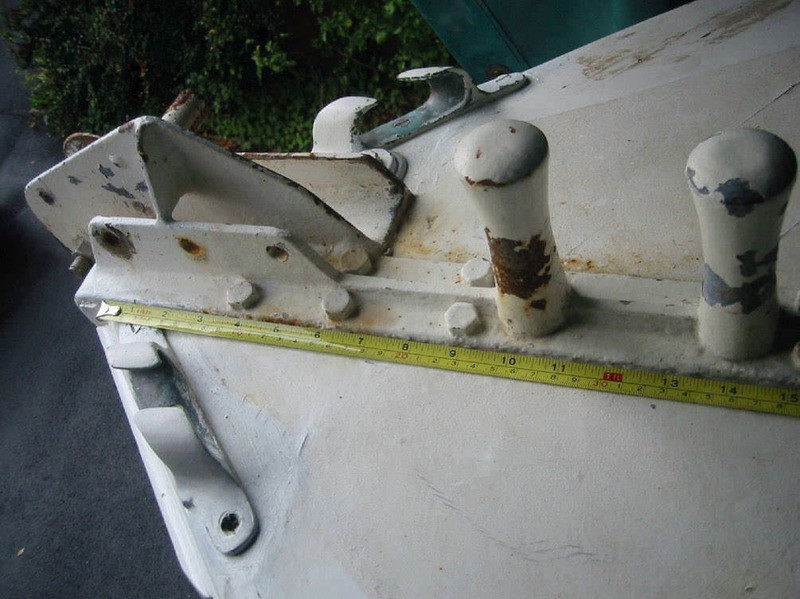 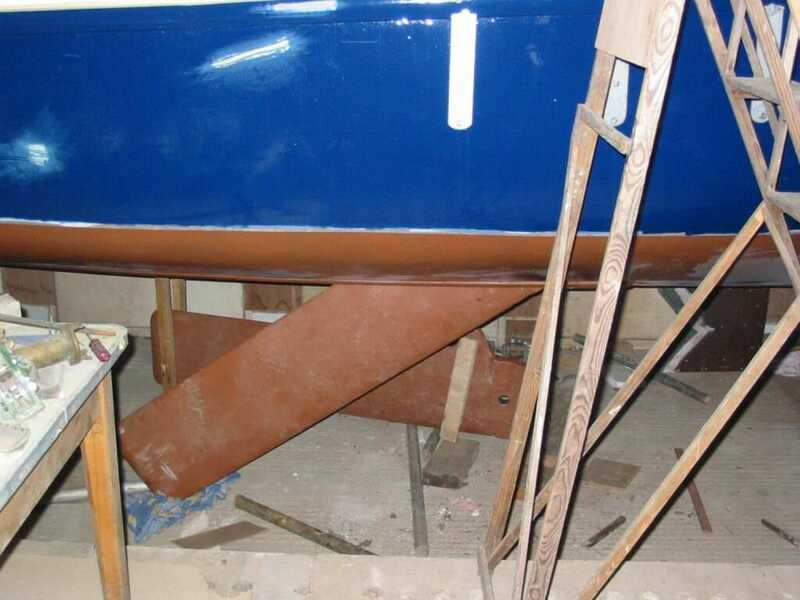 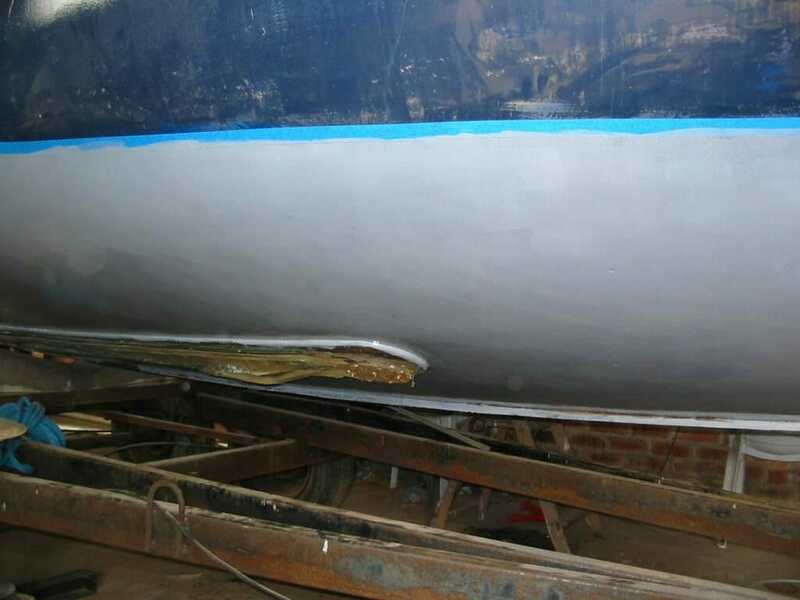 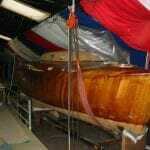 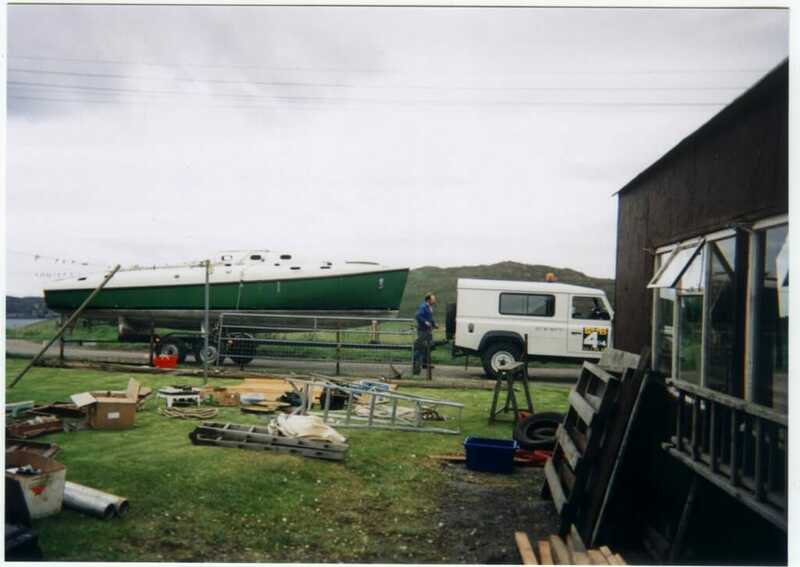 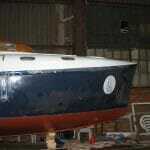 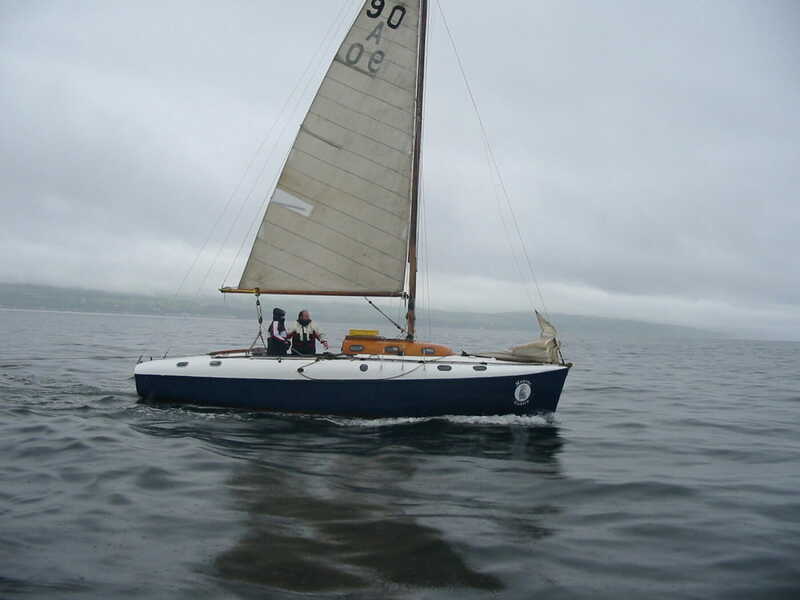 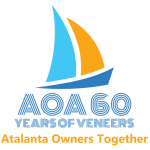 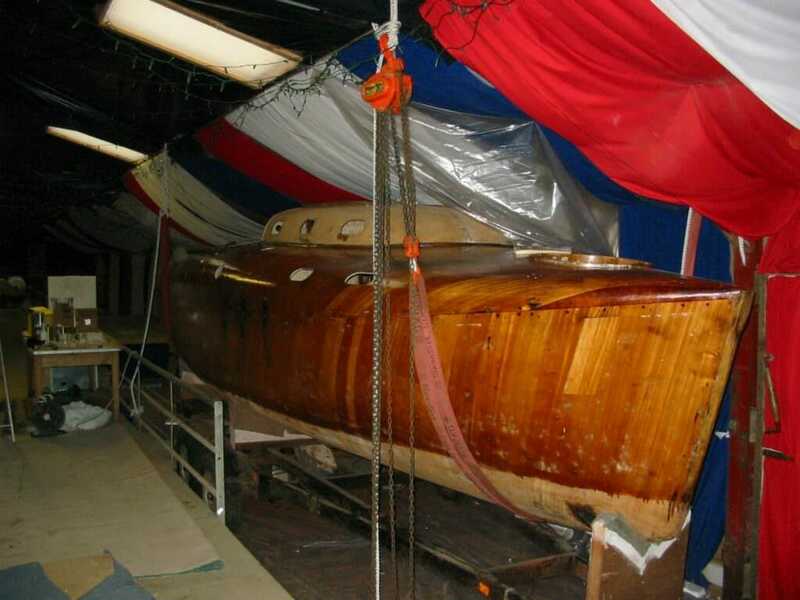 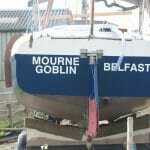 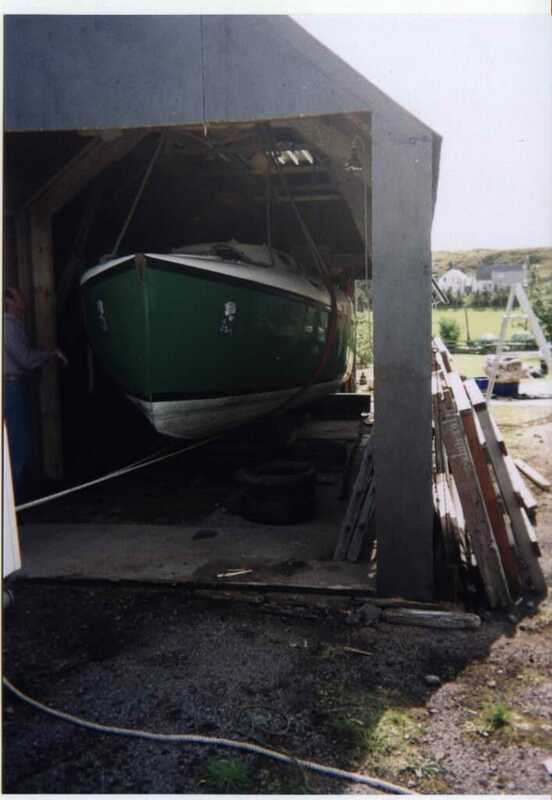 A90 Mourne Goblin had a full rebuild 2000/2005 – see A90 Boat Page (detail requires site registration). 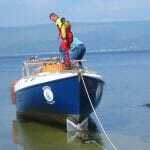 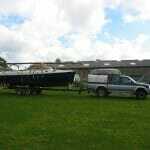 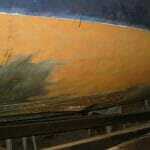 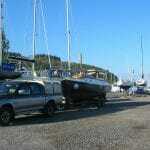 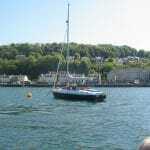 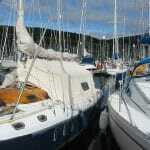 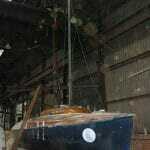 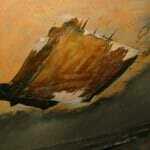 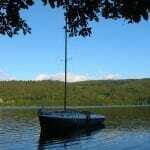 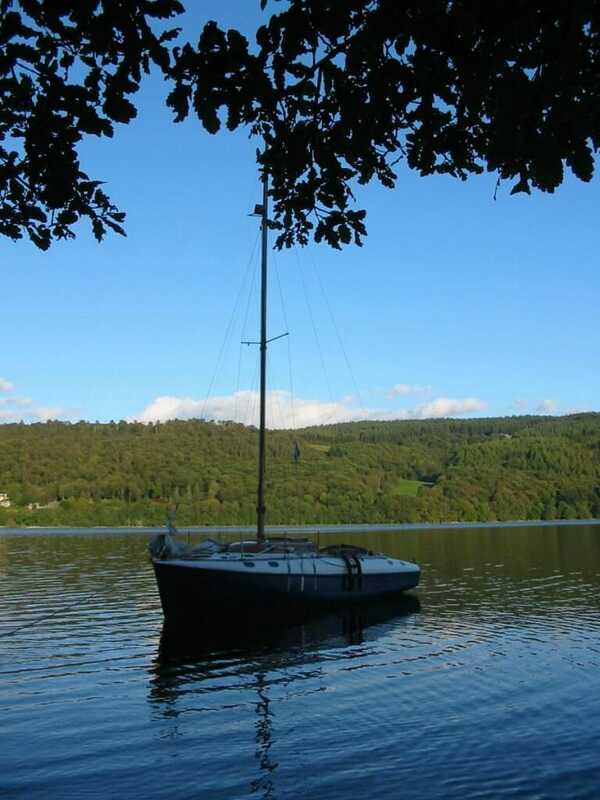 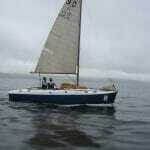 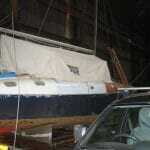 Ashore on trailer West Yorkshire, offers around £5000. 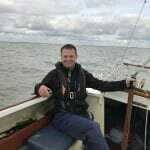 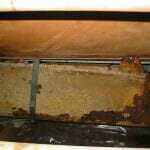 Contact Dom by replying to this Forum Topic.